A working day at the Fiji Roads Authority (FRA) centers on discussions around the road network and the challenges, joy and excitement each day brings. 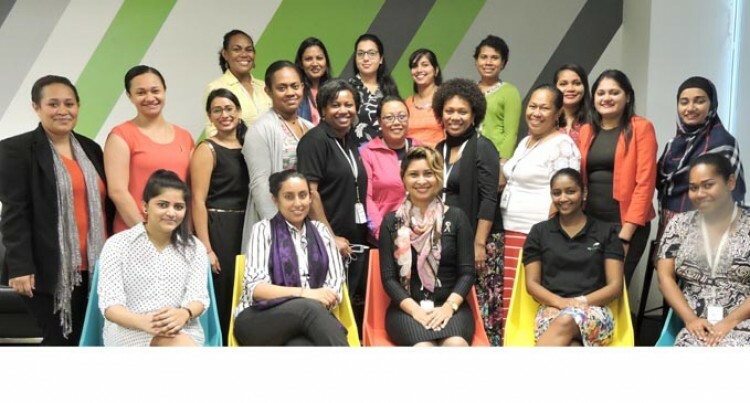 A total of 40 women from diverse cultural and religious backgrounds work at the Fiji Roads Authority in the field of engineering, corporate administration & finance, human resource, executive management, strategic planning, risk and assurance and corporate & government communications. The FRA head office is located at Level 4, Fiji Development Bank Building in Suva and the FRA also has divisional representation with offices in Namaka, Labasa.